I’ve said it before that Sony is really great when it comes to supporting the developing and hacking communities by giving software and resources to AOSP. Sony keeps it’s promise of providing as many resources as possible to the community. Sony has now released AOSP device trees, binaries, and build details for the devices: Sony Xperia L, Xperia Tablet Z, Xperia Z, Xperia ZL, and Xperia S. I still don’t get it why there is so little released for my phone, the Xperia Z1? Why Sony? I actually bought the Z1 because I thought that it would be highly supported by AOSP. These new resources is even tested by Sony on Android 4.4.1. Very nicely done by Sony. Most of the device features like phone calling, camera, messaging, sensors, data, and more, but it is still a bit rough in the edges, so some other quite common functions like Bluetooth, GPS, doesn’t work on some devices yet. Sony continues to go for the development community instead of against it. I really like that. 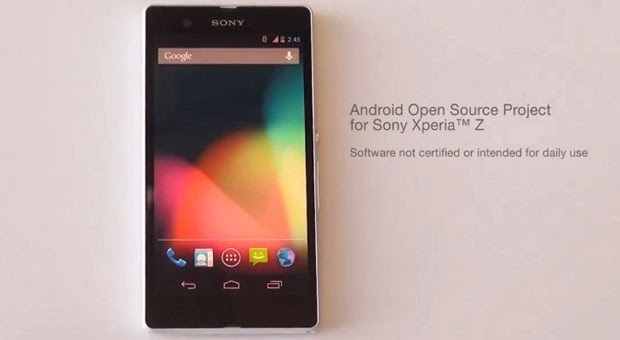 Update: Today SONY added Xperia L to their growing Android Open Source Project (AOSP) for Xperia devices. That means that anyone can build and flash Android 4.4 (KitKat) on an unlocked Xperia L. It’s the first time SONY added support for a device with a 1 GHz Qualcomm MSM8230 dual-core chip.